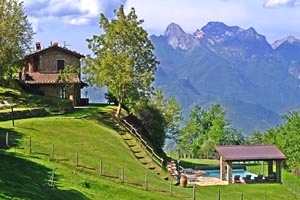 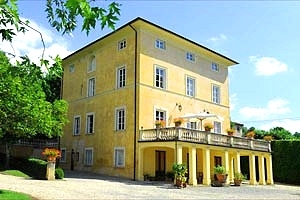 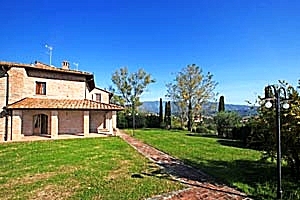 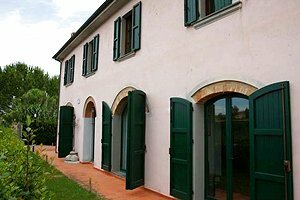 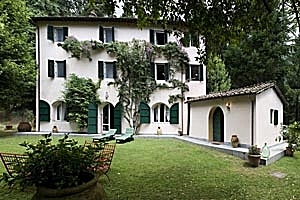 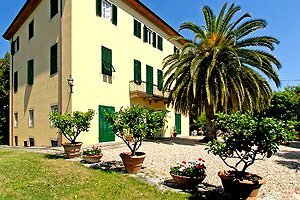 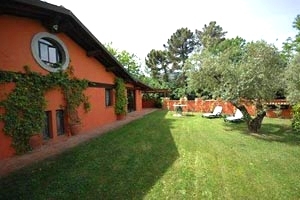 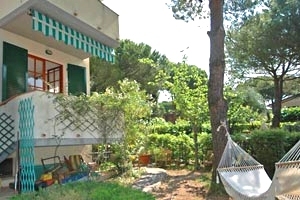 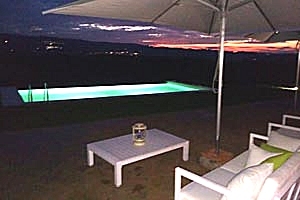 Are you looking for a villa in Pisa ? 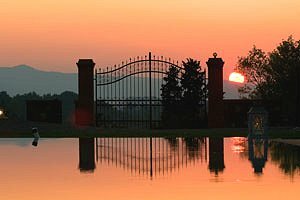 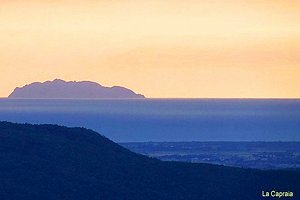 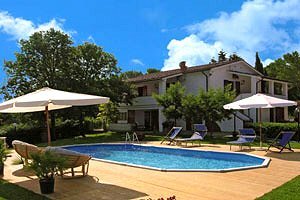 Our agency, specialised in selecting and renting holiday accommodation facilities in Tuscany, presents a wide range of villas in Pisa . 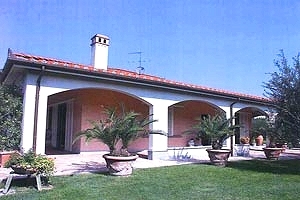 You can choose a villa in Pisa situated close to Piazza dei Miracoli(which has been listed among UNESCO`S World Heritage Sites since 1987) and provided with all modern comforts (satellite TV, Internet connection, fully equipped kitchen, bicycle for rent): the ideal solution if you are willing to go slow in the town that gave birth to Galileo Galilei. 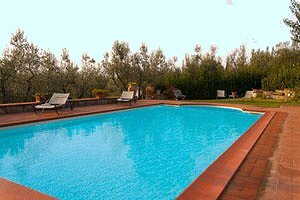 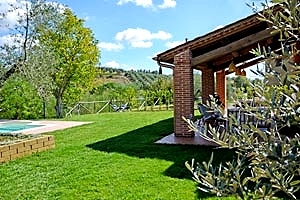 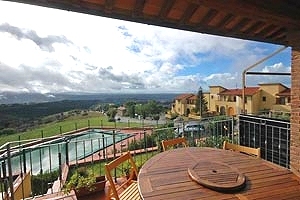 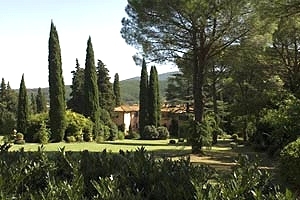 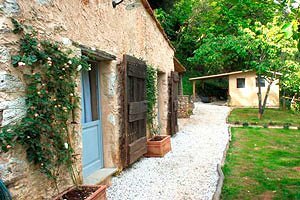 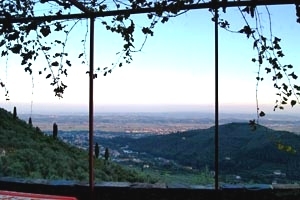 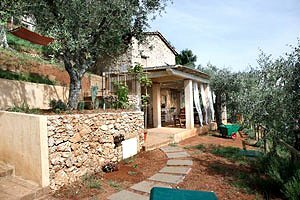 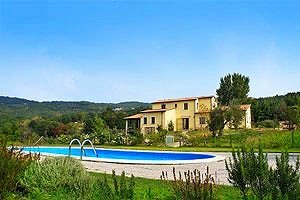 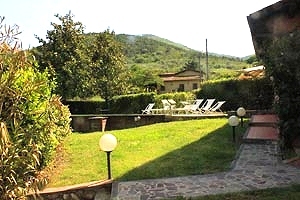 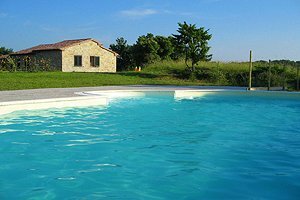 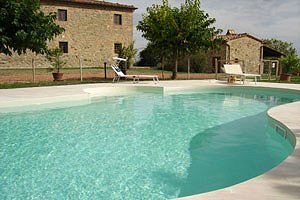 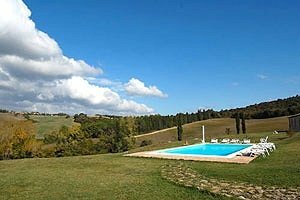 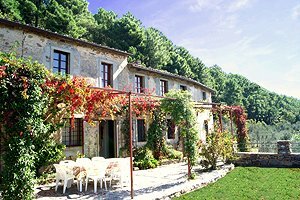 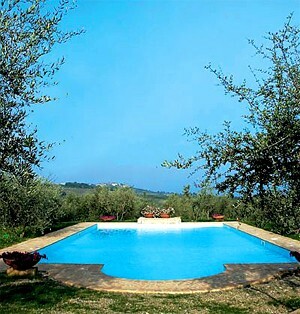 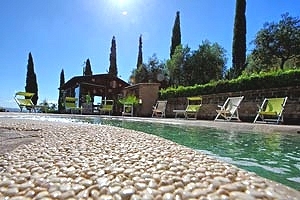 Or you may prefer a villa in Pisa immersed in the green countryside, a perfect example of the traditional Tuscan rustic style (terracotta-tiled floors, beamed ceilings, wooden furniture), cosy and warm as only Tuscan cottages and farmhouses can be. 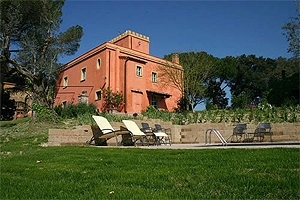 Moreover, most of these accommodating facilities feature also a private swimming pool and an equipped solarium area. 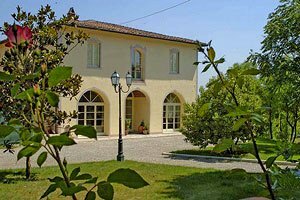 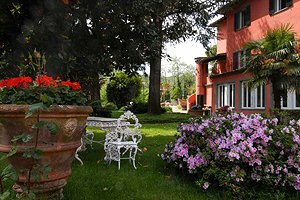 In short, whether you prefer living in town or in the countryside, there are so many villas in Pisa that you are just spoilt for choice! 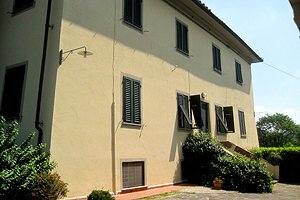 And do not forget that all the other Tuscan cities of art and the most important European cities are easily reached by train or by plane from Pisa. 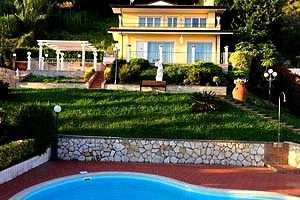 Go on browsing this page: you will find a list of villas in Pisa that our staff have selected for you. 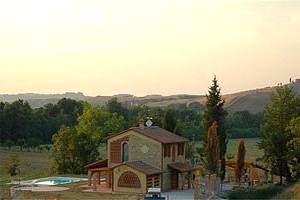 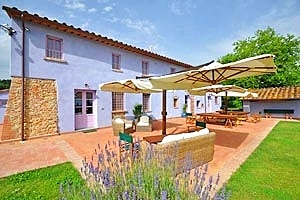 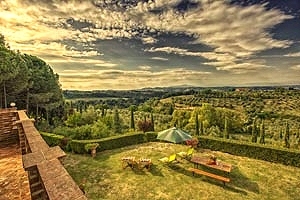 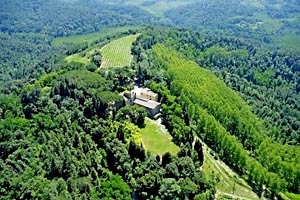 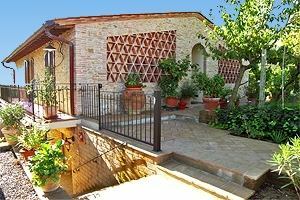 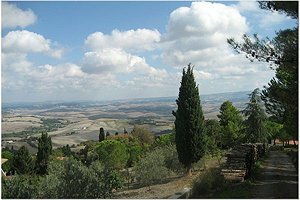 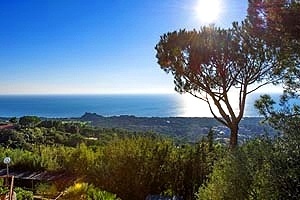 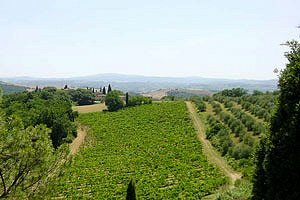 Do not quibble and choose the dream accommodation for your next holidays in Tuscany.